Play the brand new craft gangster game with cube crime simulator in blocky city. 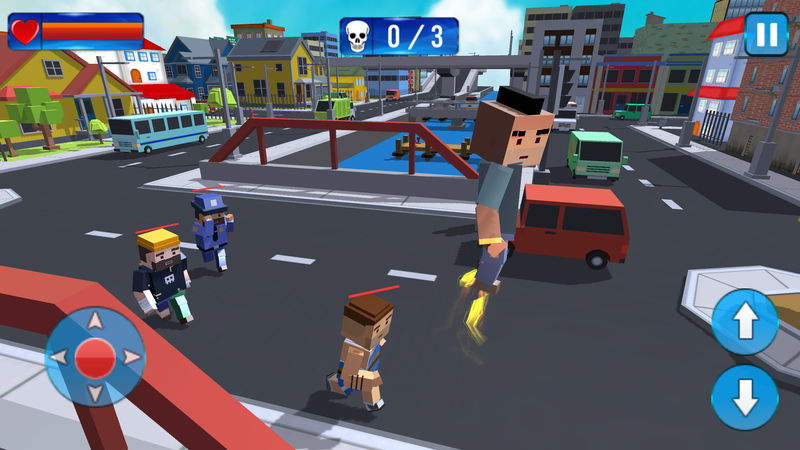 This Blocky Gangster Crime War Sim game brings you to the streets of block crime town full of citizen and cops. 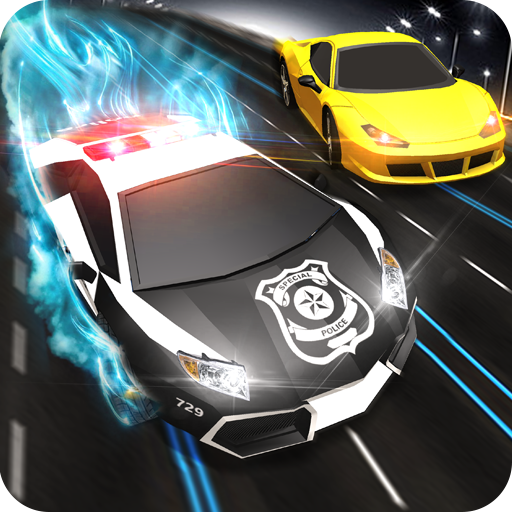 Perform street fighting and various cube fighter missions. 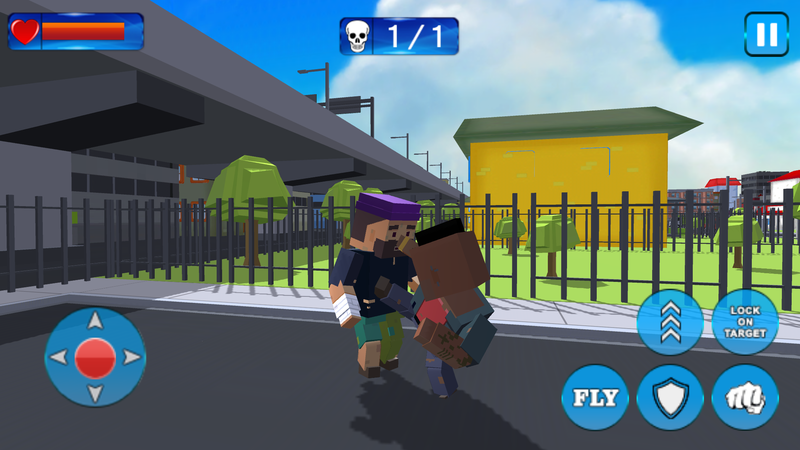 Welcome to Craft crime city fight, in this game you will be a real cube gangster. You need to build up your blocky crime empire, dive into the criminal underworld of this big cube or blocky city. You can craft weapons and cartridges and not worry about their supplies. It is the reality based best quality craft crime simulation warrior action game in which you are given freedom to do anything but you just have to be careful from the policemen and with the people on the crafted cube streets of vegas City craft. 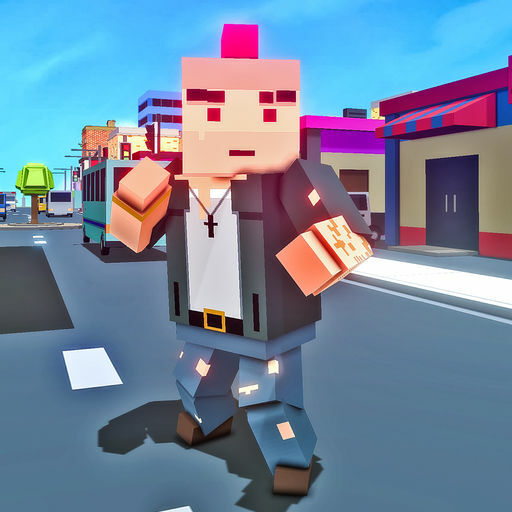 In Blocky Gangster Crime War Sim, fight against other city blocky gangsters on the with amazing craft street fighting tasks, shoot everyone on sight or just walk for miles to come in epic areas. 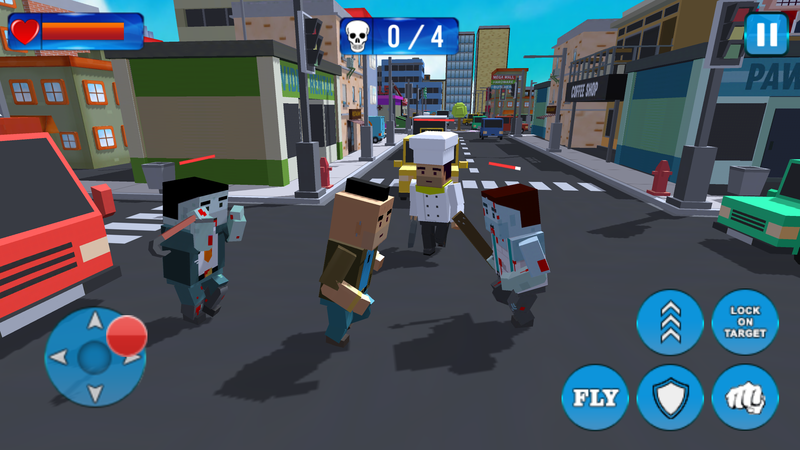 - Multiple street brawl & gang fighter missions with thugs & zombies in cube gangster game. 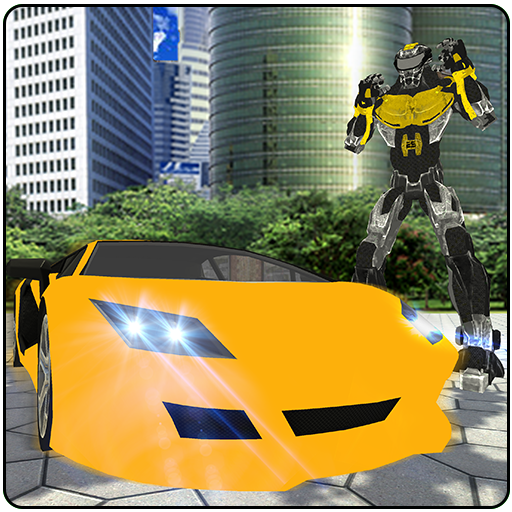 - Incredible 3D graphics and intuitive touch controls. 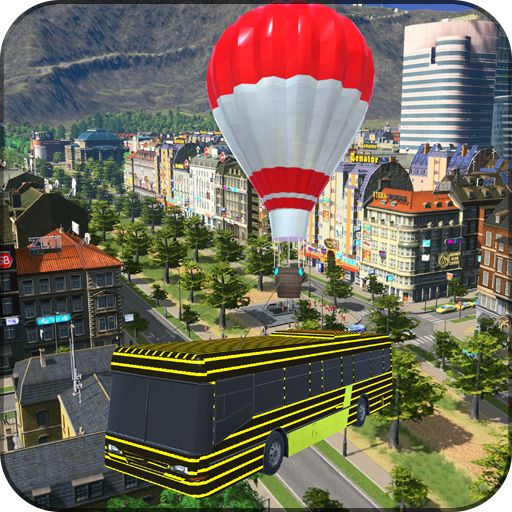 - Realistic pixel craft city environment & sound effects.